Here's a look at ten female entrepreneurs that have certainly arrived on the scene. And we'd wager they are here to stay. Watching the women entrepreneurs of the world can be all-consuming work, but it’s unarguably inspiring and down-right badass. Every year new founders, creative visionaries and leaders emerge. 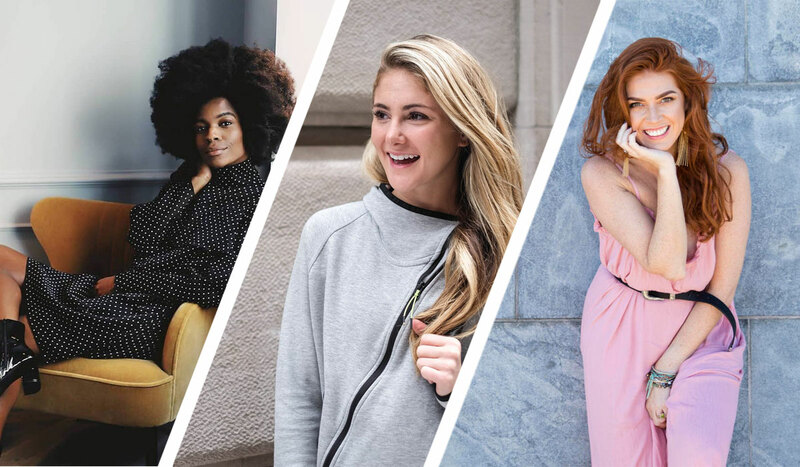 In celebration of women who disrupt industries, start profitable businesses and create new ways to breakdown systemic barriers, here’s a look at ten female founders that have certainly arrived on the scene. And we’d wager they are here to stay. Alex Silver-Fagan is a multi-faceted athlete, trainer and fitness entrepreneur. Immediately after graduating from New York University, Alex immersed herself in the functional fitness industry. Today, as a NIKE Master Trainer and brand ambassador, Alex collaborates with global women’s publications including SHAPE, SELF, Women’s Health, Cosmopolitan, and Refinery29, just to name a few. She was also named a top 5 finalist in the 2016 Women’s Health Next Fitness Star Search. Certified as a personal trainer with the American Council on Exercise as well as a SFG1 Kettlebell Instructor and Certified Functional Strength Coach (CFSC,) Alex combines her yoga training and love of movement to help clients understand the body-mind connection. Learn more at alexsilverfagan.com. Loretta Hove is the co-founder of Xariah, an aspirational women’s online clothing store influenced by Africa’s distinct and rich colors translated into modern on-trend garments. Xariah’s online retail presence will soon include the launch of a dedicated mobile app to build community and capitalize on growing global mobile commerce trends in the region. Xariah partners with local and upcoming tailors to offer cut, make and tailor (CMT) services and fabric manufacturers and suppliers. A local physical retail presence is available by appointment for personal styling services. Learn more at Xariah.com. Named one of Canada’s Top 100 Most Powerful Women by the Women’s Executive Network, Bailey Parnell is the founder and CEO of SkillsCamp – a soft skills training company that works with businesses and educational institutions. 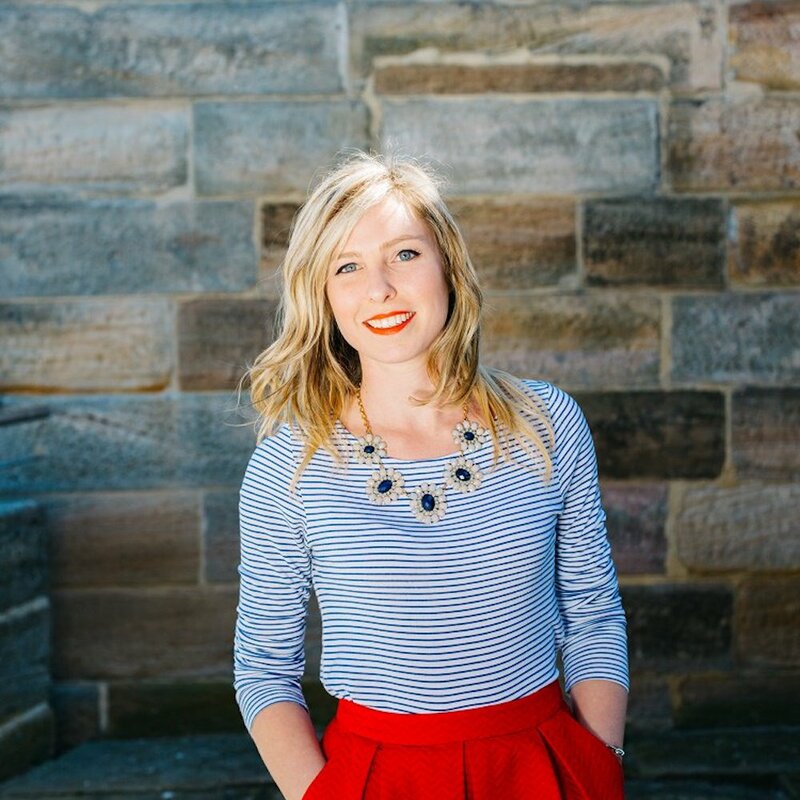 Bailey is an award-winning digital marketer, TEDx speaker, and businesswoman. She is currently working towards her MA in Communications and Culture, part-time at Ryerson University with research exploring social media’s impact on mental health and is an honors graduate of the RTA School of Media. Her work and expertise have been featured on CBC, CTV, FLARE, and other local Toronto media. Learn more at skillscamp.co. 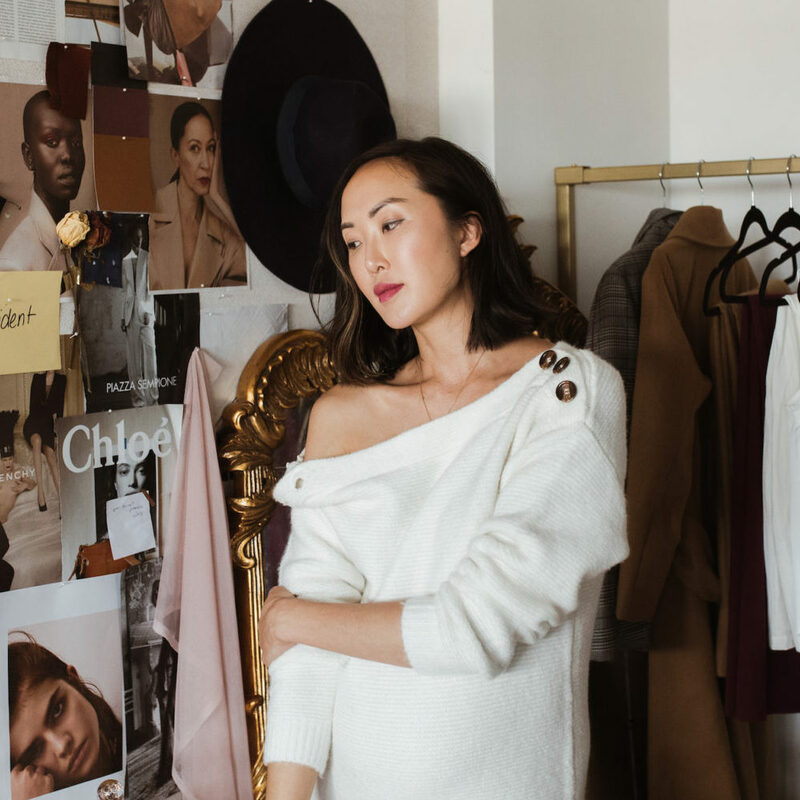 Chriselle Lim is a fashion stylist, lifestyle and beauty blogger, and founder of The Chriselle Factor – a fashion, beauty and lifestyle content platform. In 2018, Lim launched a stand-alone Ready-to-Wear collection which she describes as “timeless with a twist, minimal and masculine meets feminine,” available exclusively at Nordstrom.com. She has struck brand partnerships with Tiffany & Co., Coach, Victoria’s Secret and Banana Republic, to name a few. When the mompreneur of two is asked how she got to where she is today she explains, “When I started my career back in 2010, I never would have imagined myself to be here, running a business with a team, having an office and a studio, but I worked hard… and I dressed the part!” Learn more at thechrisellefactor.com. Jennifer Hardie is an award-winning business strategist, published author, Scottish ambassador for Ladies of all Nations International and the Founder of Unstoppable TV and The Unstoppable Podcast Show. As an entrepreneurial mindset mentor, Hardie helps female entrepreneurs step into their calling in order to market and grow their businesses online. Hardie has been featured in Thrive Global, Forbes, Huffington Post, NABALO Magazine and on BBC, ITV, BBC Radio Scotland. Learn more at jenniferhardie.com. Cyndi Ramirez-Fulton is the founder and CEO of Chillhouse and wellness site The Chill Times, a destination for modern self-care. Chillhouse, an NYC-based dual cafe and spa, offers coffee, colorful lattes, baked goods–plus massages and manicures. The media arm of Chillhouse, The Chill Times serves up smart and edgy beauty, health, fitness, and wellness content. Ramirez-Fulton launched the concept with her husband (Adam Fulton, owner of Den Hospitality Group) in early 2017. 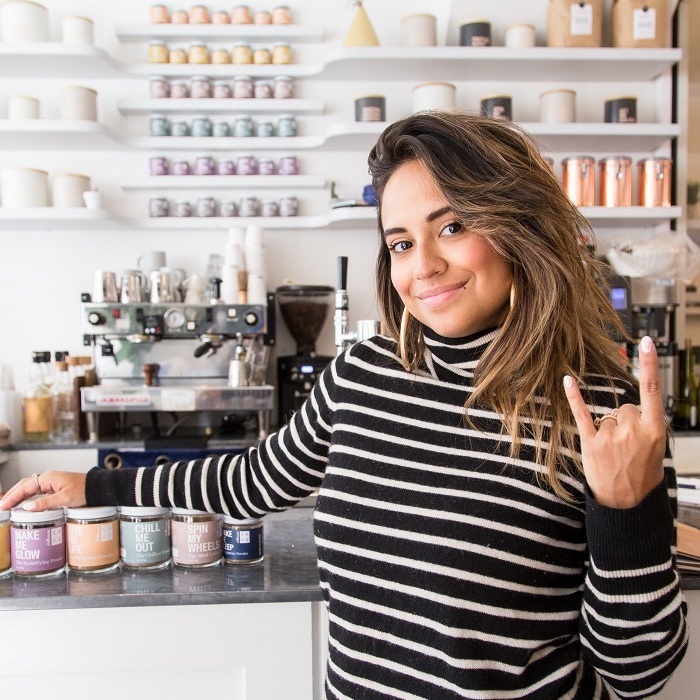 What started as “a downtown escape for city dwellers seeking a modern path to total relaxation” has evolved into a full-scale lifestyle brand for New Yorkers who prefer to live and chill well.” Ramirez-Fulton is a first-generation Colombian-American from Queens who dropped out of college twice. When asked to share her advice for aspiring entrepreneurs, “Look at what’s missing in an industry you love and make it your own.” Learn more at chillhouse.com. 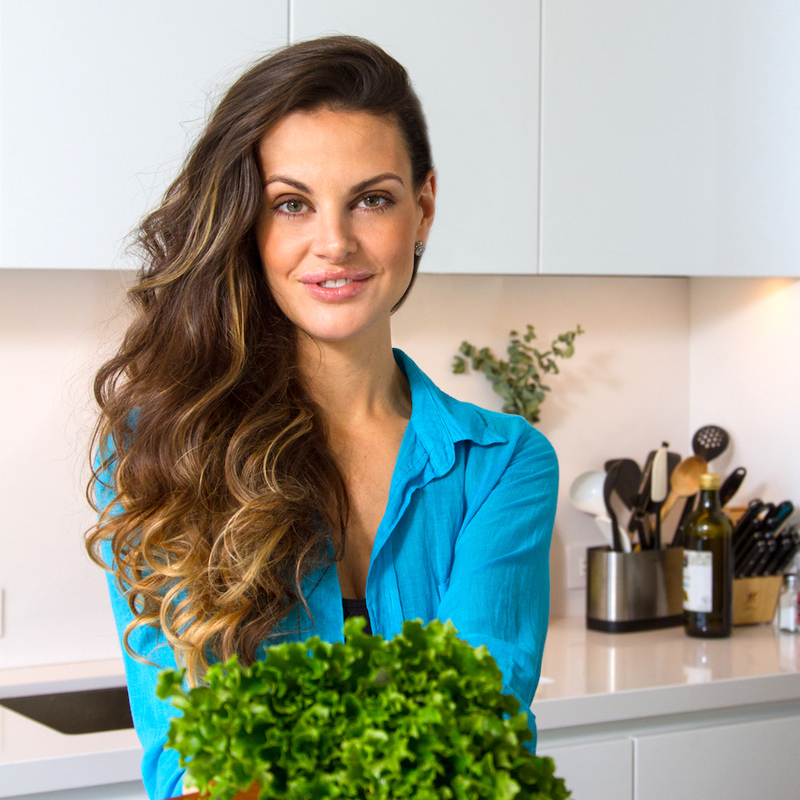 Ashley Tyrner is the founder and CEO of Farmbox Direct and Farmbox Living. In 2014, Ashley launched Farmbox Direct to provide an innovative twist to the Farmer’s Market and food delivery space. At 27, as a single mother without a job or a college degree, she went from collecting food stamps to building a multi-million dollar food delivery company. “After becoming a single mother with a new career in fashion, and living off food stamps while I got back on my feet, I became even more cautious about what I bought and ate and what I fed my daughter,” she recalls. “I knew there was a market for what I needed and it was my job to bring fresh, produce and easily accessible healthy lifestyle into people’s lives.” To date, the subscription-based delivery service for produce has raised a seed round of $450,000 from investors. Learn more at farmboxdirect.com. The global hair wigs and extension market is estimated to reach revenues of more than $10 billion by 2023 and entrepreneurs like Frédérique Harrel are meeting the niche needs of a growing market. 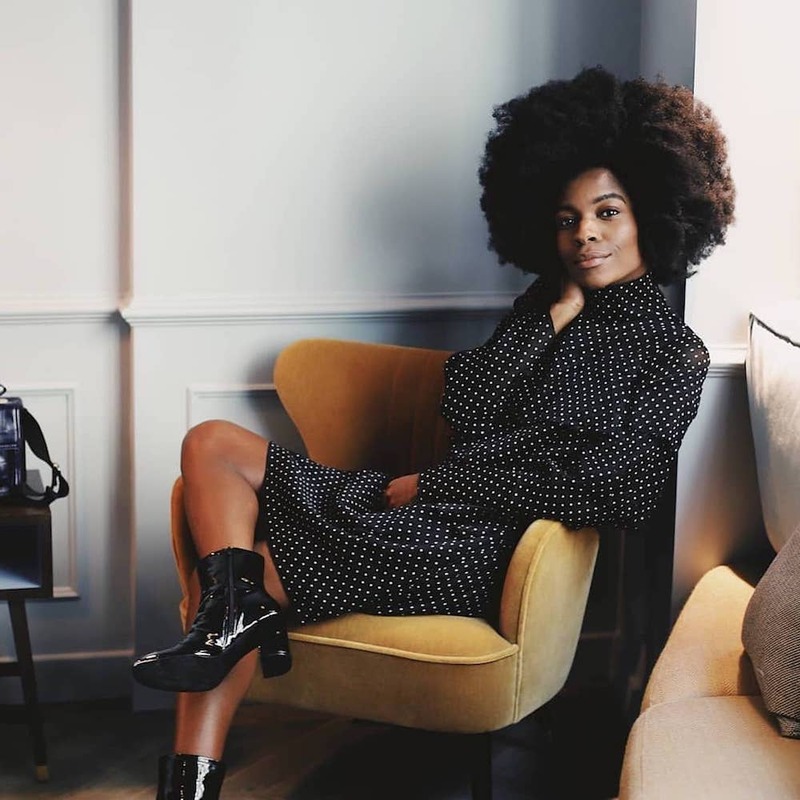 The Paris-born, London-based fashion blogger turned entrepreneur is the founder of Big Hair No Care, a range of ethical afro hair extensions. When she lost her job as a personal stylist for ASOS in 2015, she started SHE Unleashed, an online video series and workshop program delivering self-exploration, confidence, and self-love content. Meanwhile, Frédérique’s growing interest in the hair extensions market led her to launch UK-based Big Hair No Care in 2016. 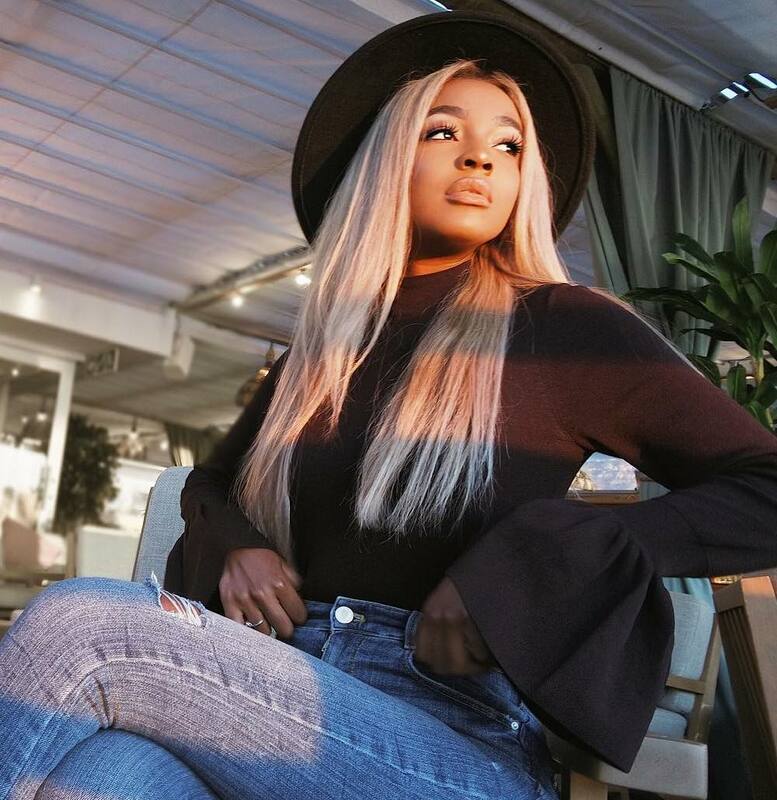 Named a Cosmopolitan Influencer of the Year 18′ and one of Marie Claire’s Power 30 18′ she believes, “As women, we’re often meant to believe that we are weak. But we are so strong and resourceful, our only weakness is to not know it.” Learn more at bighairnocare.com. 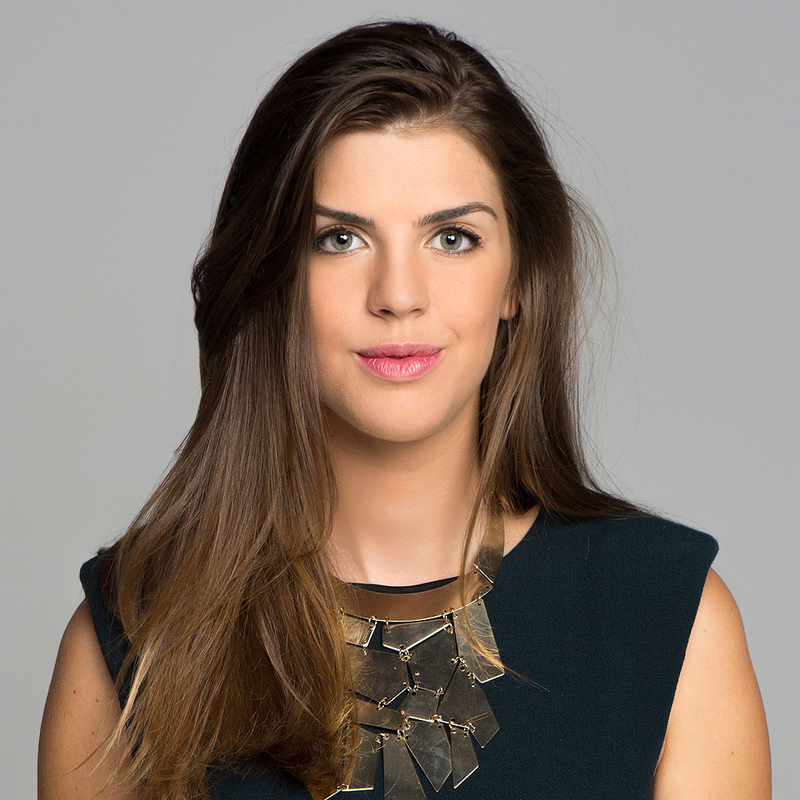 Paris born Elissa Freiha, of Lebanese-American descent, is the co-founder of WOMENA–a Dubai-based women-only angel group that empowers and educates women investors. WOMENA simplifies the investment process by managing deal flow through sourcing, vetting, diligence and portfolio management. As an award-winning entrepreneur and angel investor with over 40 investments she is the first female recipient of Investor of the Year at the Arabian Business StartUp Awards, dubbed one of the 100 Most Influential Arabs by Arabian Business, a Forbes’ Middle East’s Inspiring Business Leader of the UAE and hailed as one of BBC’s 30 Women Under 30. 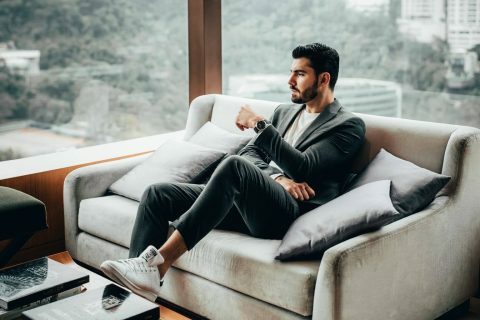 Since the December 2014 launch of the Dubai-based angel investment platform,WOMENA has led over 20 pitch events, 26 workshops and numerous events, in partnership with global brands like Elie Saab. She aims to show the world that powerful, brilliant women in the Middle East are in abundance. Learn more at womena.com. Alli Varnes (Baker) is the co-founder and CEO of JobGetter (formerly Workible), one of Australia’s leading HR Technology providers powering the largest network of connected job platforms in the country including their own employment marketplace. Launched in 2013, the JobGetter platform is a hybrid job marketplace, applicant tracking software/candidate CRM and workforce data analytics provider. Upon moving from the US to Australia in 2009, she leveraged prior journalism training and work as a media researcher to launch a media and marketing consulting business. In the early stages of her consulting business she co-founded JobGetter. Varnes has been recognized as one of Australia’s Top 50 Female Entrepreneurs Under 40 for two consecutive years and one of the Top 50 Australian and New Zealand Women in Tech 2016. Today JobGetter serves over 465,000 users. Learn more at jobgetter.com.